Can TV Survive Another Year of So Many Scripted Shows? A glut of of successful and unsuccessful serials coupled with cord-cutting has put pressure on TV operations at major media companies. When it comes to television, 2015 could easily be named "The Year of Glut." 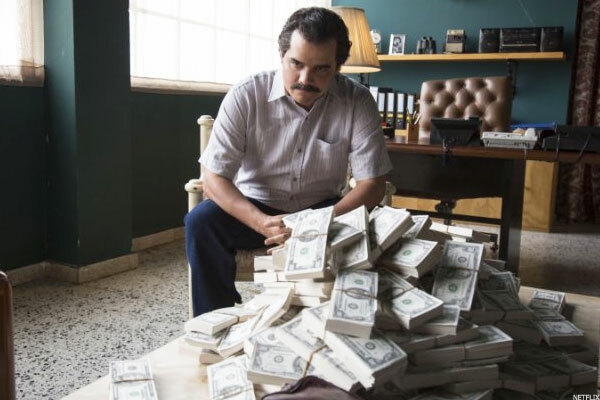 The past 12 months saw a record number of original-scripted TV series, a whopping 409, according to a report citing the research department of FX Networks. With so many viewing choices, it's no wonder that so many shows struggled to snag the attention of increasingly picky viewers. An increasing number of shows -- there were 376 scripted shows in 2014 -- prompted 21st Century Fox's (FOXA FX Networks President John Landgraf to lament at a media gathering in August that there was "simply too much" content for not enough advertising dollars. But in the age of Netflix (NFLX - Get Report) , Sumner Redstone's famous adage that "content is king" is truer than ever. So what were some of 2015's major TV successes and failures, and what do they say about trends in programming? While longtime viewer loyalty maintained a foothold within a packed field of choices, Fox's breakout hit Empire demonstrated a yearning for diverse, urban storytelling. Original-video streaming service Netflix especially cemented its status in 2015 as a force to be reckoned with, attracting cord-cutting over-the-top-loving Millennials who increasingly watch shows on their cell phones, iPads and computers. Shows with rabidly loyal longtime followings, from AMC's (AMCX - Get Report) gory zombie fest The Walking Dead to CBS's nerd-centric The Big Bang Theory, despite dips in viewership from last year, continued to dominate Nielsen ratings in 2015, showing that committed fandom does go a long way toward boosting interest and advertising flow for broadcast and basic cable networks. And longtime means longtime. CBS's naval crime series NCIS, in its 13th season and starring 64-year-old Mark Harmon, was the highest-rated show in 2015, according to Nielsen, with about 16 million viewers every week. 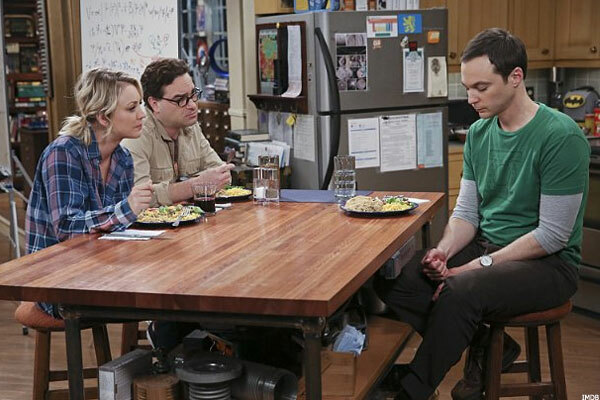 Ranked second-highest this year, The Big Bang Theory has aired nine seasons, with a mix of scientific jargon, loopy romance and a strong ensemble cast. Netflix -- which does not release viewership numbers -- bumped up its offerings with 16 original scripted shows in 2015, gaining in popularity among critics and TV lovers, and setting itself up as the modern-day successor to premium cable TV. Edgy new Netflix shows include sprawling drug cartel drama Narcos and gritty Marvel superhero dramas Daredevil and Jessica Jones, which features one of the best antihero female leads on TV. Netflix gave HBO, CBS's Showtime and Starz -- which is gaining traction with its fan-fueled period drama Outlander -- hefty competition. Rom-com Netflix series Master of None created by and starring Indian-American Parks and Recreation alum Aziz Ansari instantly landed followers, as did a sophomore push for Disney's (DIS - Get Report) hilarious ABC sitcom Black-ish. In a first, Netflix led Golden Globe nominations, as did HBO just three years earlier, symbolizing a shift away from traditional media and a ramped-up emphasis on high-production-value content. The rise of Netflix, Hulu Plus and Amazon Prime in 2015 also spawned numerous streaming subscription options, including CBS All Access and HBO Now as a standalone Web-based service. Netflix is prepped to release 31 original scripted shows in 2016. The standout hit of 2015, though, was social media darling Empire. Its smart, bling-wearing lead female character, hip-hop mogul Cookie Lyon, is played by Taraji P. Henson. She quickly became a pop culture icon after the show debuted in January. 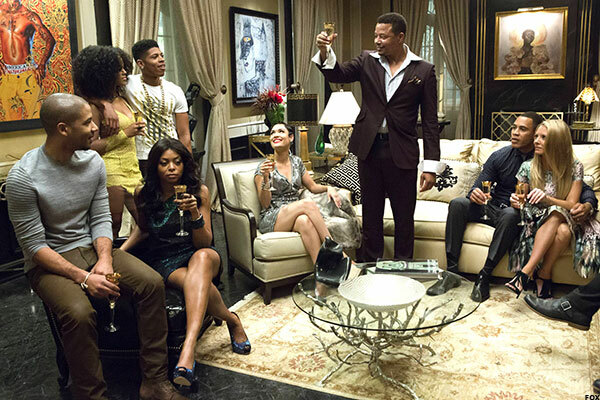 The fifth-highest Nielsen rated show in the U.S. in 2015, Empire is a broadcast network drama. Following on the heels of Starz hit Power, it signaled the appeal of TV fare catering to larger diverse audiences, likely inspiring future shows with similar themes. The year-round schedules of Netflix and Amazon Prime put pressure on content providers to generate hundreds of original-scripted shows. And some of the offerings fell victim to low quality or increased competition for viewers. 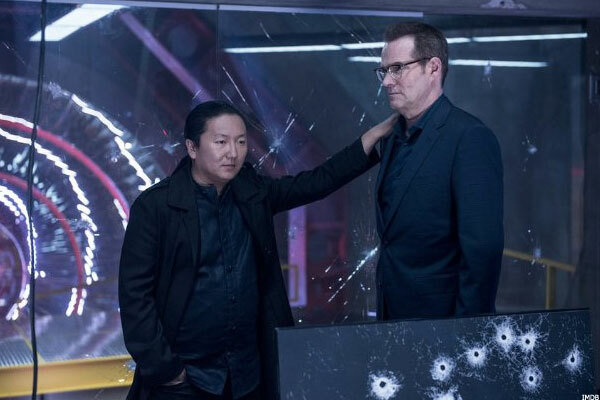 NBC's Heroes Reborn, a miniseries reboot of the network's one-time superhero hit Heroes, grabbed roughly 6.5 million viewers in the age 18 to 49 Nielsen demo when it debuted in September. But its viewership dropped by half in the ensuing months. Given the sprawling variety of highly anticipated superhero shows in 2015, from Jessica Jones to CBS's Supergirl, Heroes Reborn fell short. It's a reminder that reboots can swing in either direction, especially within a genre already starting to reach maximum overload. Entertainment Weekly called the show clichéd and an "unnecessary revival." Similar to failed reboots were crash-and-burn second seasons of anthology shows such as HBO's grimy crime drama True Detective, beloved its first season for its movie star lead Matthew McConaughey. 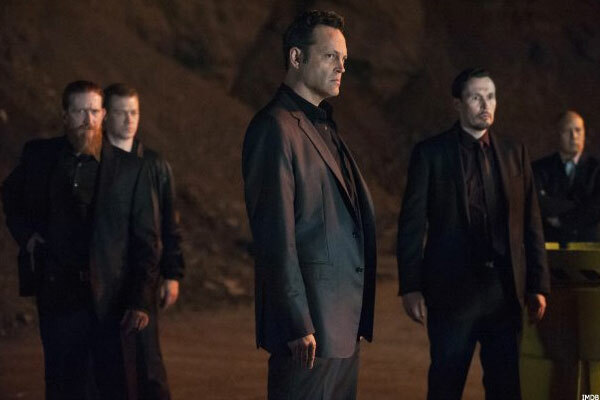 Despite starring A-list talent like Colin Farrell, Vince Vaughn and Rachel McAdams, the show's much-hyped second season confounded viewers and critics alike with overly dramatized violence and convoluted plotlines. Fans voiced their anger online, demonstrating the soaring power of social media in 2015. The fan pushback gave a peek into how viewers in 2016 will be able to both rally around and reject a show with just the tap of a few buttons.